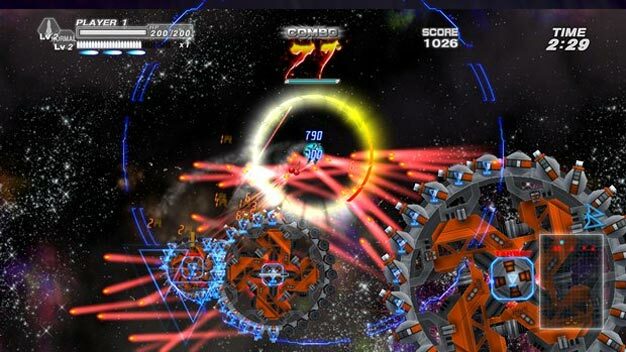 Treasure has released a new title update for Bangai-O HD: Missile Fury on Xbox Live, hoping to make the game more approachable for newcomers. The update (which went live today) added a tutorial to the demo version of the game, made uploading and viewing clips easier, made all levels of the game open to co-op from the get go, implemented several gameplay adjustments, and fixed several bugs. If you were on the fence about Bangai-O HD before, this title update may be just the thing you need to make you jump in. Need more incentive? Check out the gameplay trailer in this post. 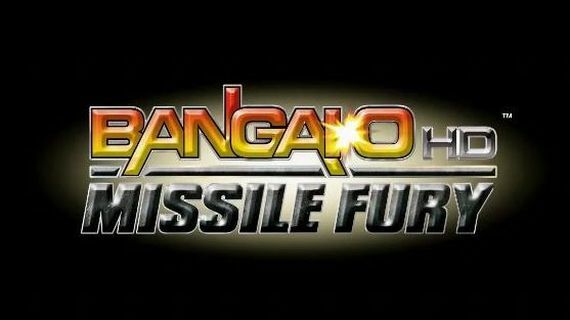 Bangai-O HD: Missile Fury is currently available on the Xbox Live Marketplace for 800 Microsoft Points.